I’m thrilled with how the car turned out. 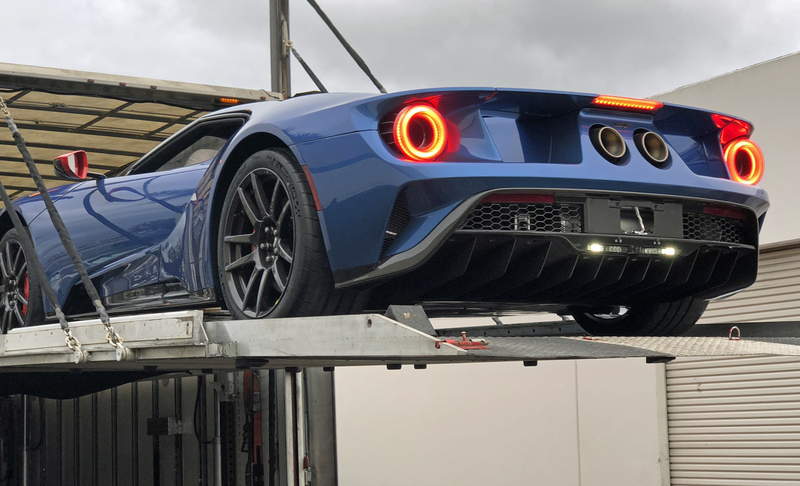 There’s no way to configure a Ford GT Carbon Series on the Ford GT configurator, but the optional exterior accent package has a big impact on the GT’s overall look. 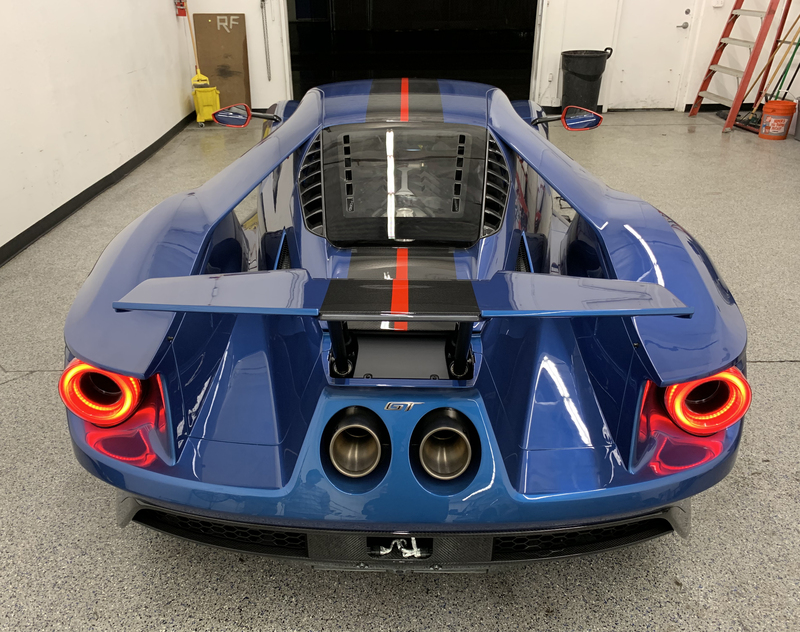 I was hoping the Liquid Blue exterior with Race Red accents (brake calipers, mirror caps and center stripe) would work well together. Having seen the car in person under multiple lighting conditions I can confirm — they do! 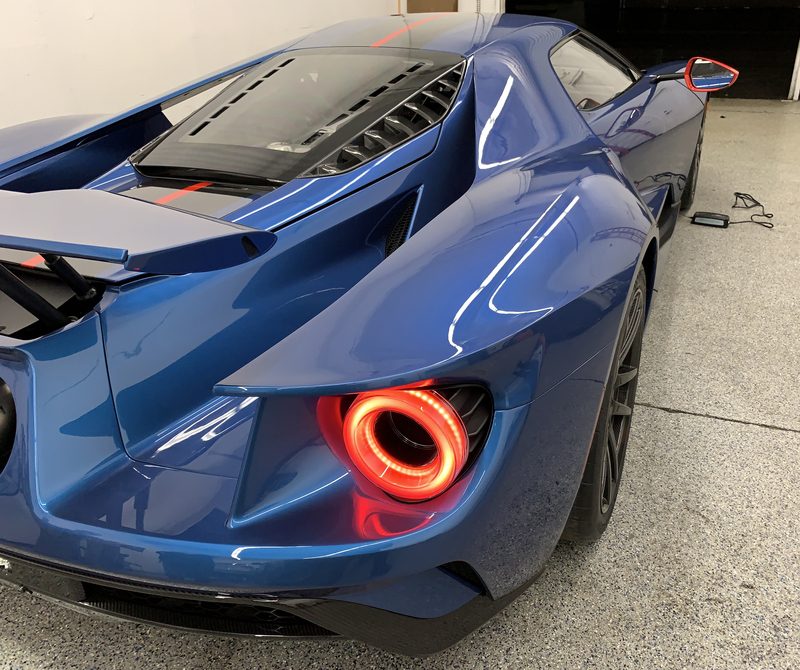 The car will spend its first week getting clear bra wrap to protect the paint from the Ford GT’s aggressive aero. After that I should be able to drive it without stress. Probably. 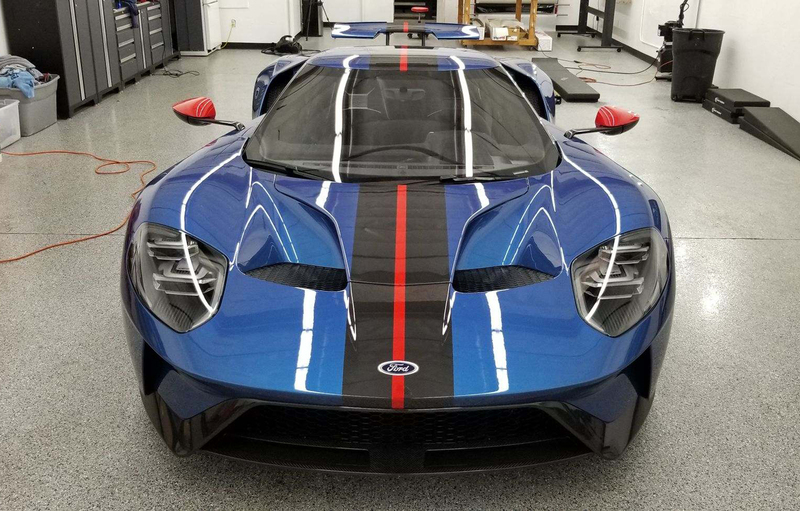 My 2019 Ford GT Carbon Series adventure begins!